The annual Catholic Mission Mass was celebrated at The Diocesan Cathedral, Waitara. All schools from the Diocese were in attendance to acknowledge the great work Catholic Mission does to raise awareness and money for disadvantaged communities all over the world. 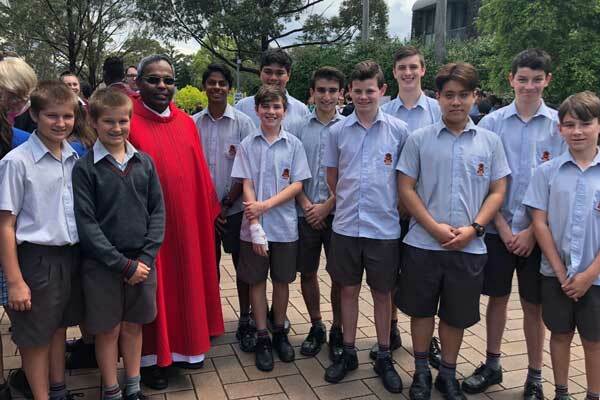 At this moving ceremony funds raised by the students from each school were presented to representatives from Catholic Mission so that they can continue their charitable works.